Wednesday, Oct. 10, 11:30 a.m.-12:20 p.m.
Tuesday, Oct. 16 12-1:15 p.m. 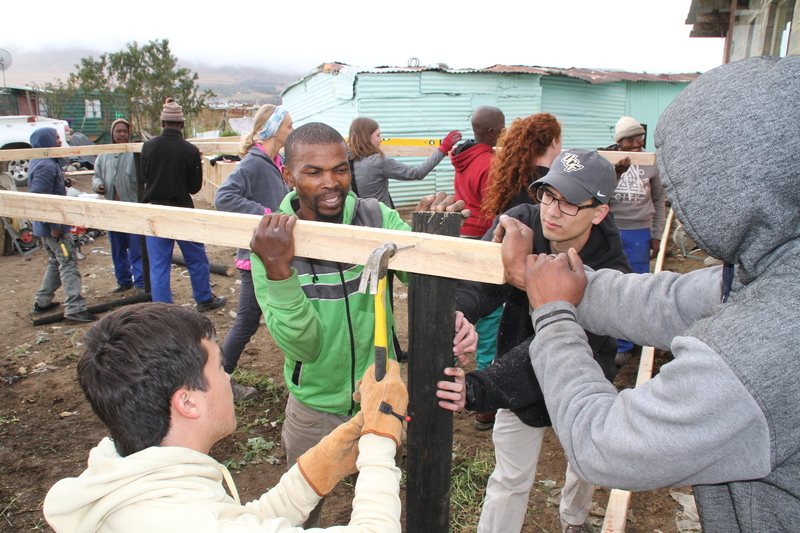 The Burnett Honors College inaugurated its South Africa Sustainability Program in May 2013. 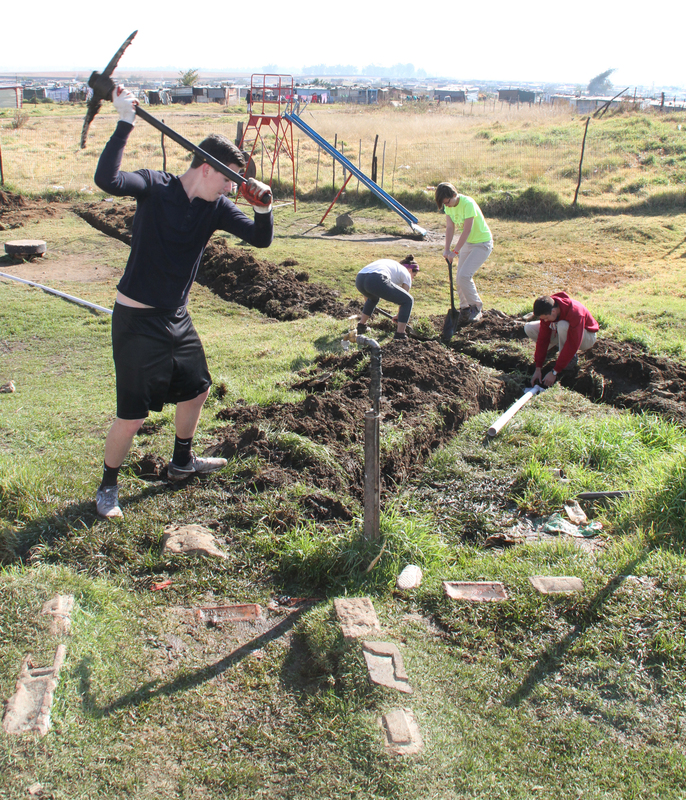 This Honors Abroad program focuses on sustainability conceived in its broadest sense. 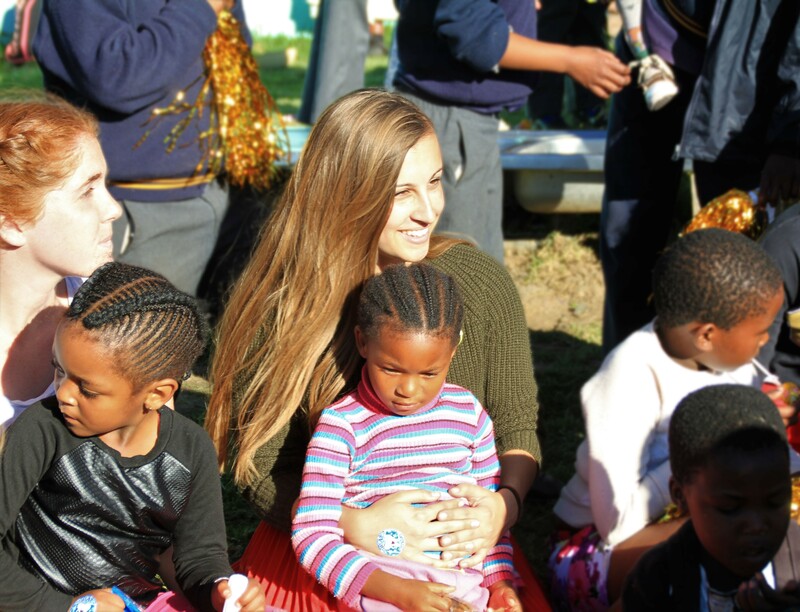 Our goal is to provide students with service-learning experiences that promote sustainable practices in South Africa in collaboration with academic and community organizations from that country. Reverend Ephriam Mbele is the head of the Nkosinathi Community Center / School in Intabazwe. This center is located in the Intabazwe Township just outside of the city of Harrismith. 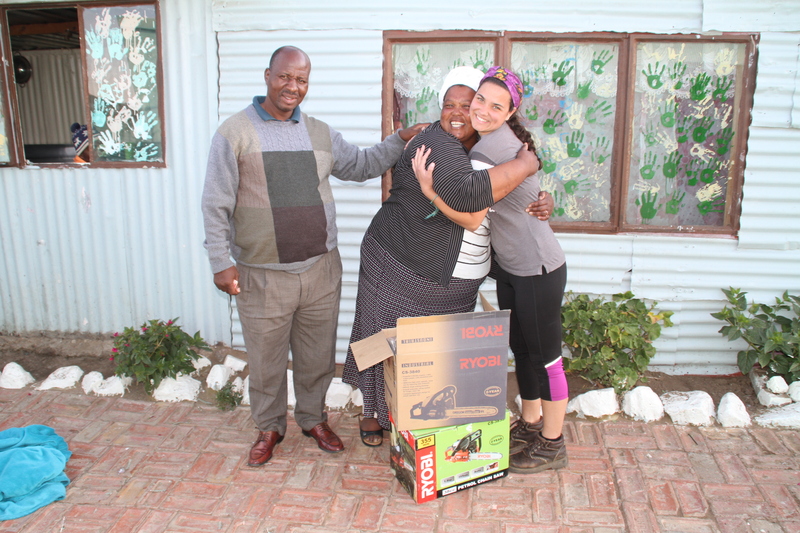 Mbele, a former police officer, has seen the need to help out the Intabazwe people and has worked for over fifteen years helping the less fortunate. Each year we work to improve the community center, which provides a place for young children to come to learn and a place for the hungry to come and eat. We also partner with Nambiti Game Reserve in KwaZulu Natal, an organization that protects the "Big 5 Game" of Africa (African elephant, black rhinoceros, cape buffalo, African lion, and African leopard). Here, students work with the reserve to learn about sustainable initiatives for wild animal conservation. 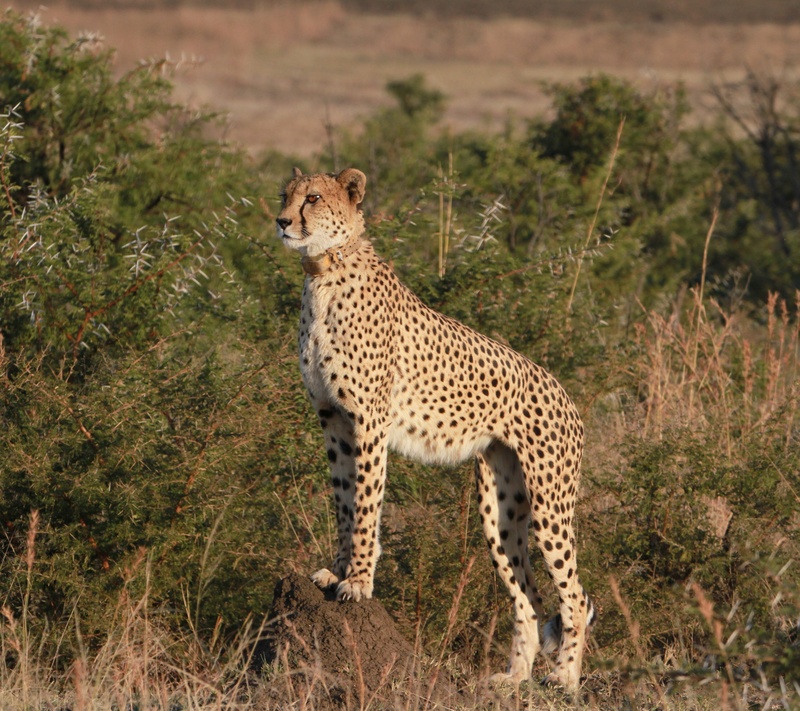 Students will learn about the cheetah's plight, and witness their amazing abilities. Students will also work on discovering the issues that animal conservationists face every day as they protect the endangered rhinos. At the reserve, your support will help ensure the survival of these magnificent creatures. The 2019 program travel dates will last for about three weeks during the month of May. Participants will travel as a group from Orlando to Johannesburg and back. A majority of the time will be spent in Harrismith and Nambiti, which is about half-way between Johannesburg and Durban. Harrismith provides all of the amenities one would expect from a small city: restaurants, shopping centers, doctors, dentists, hospitals – but is still in the heart of Africa. 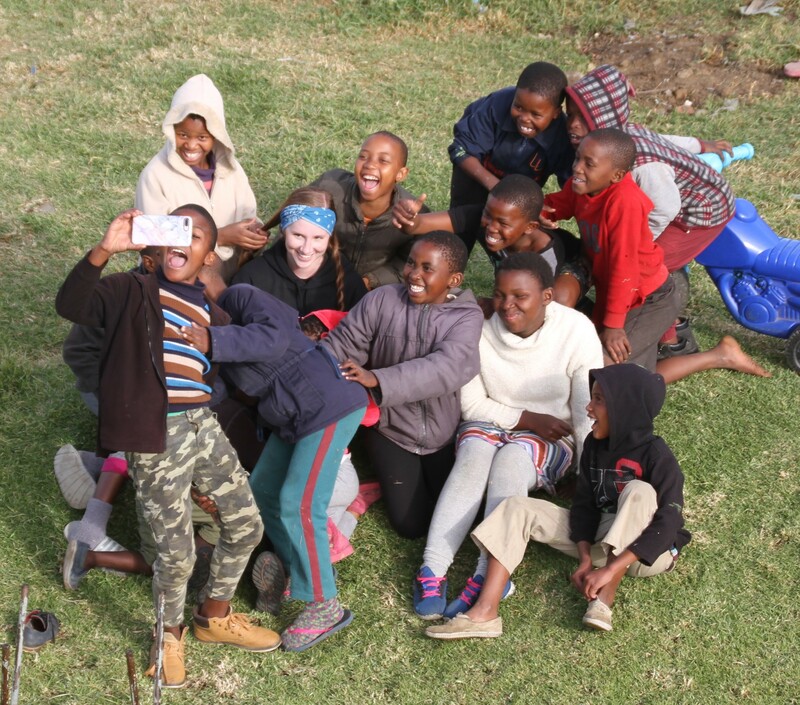 The typical “service-learning week” will occur during the trip to Harrismith (where Pomolong Township is located) and the visit to the Nambiti Game Preserve. 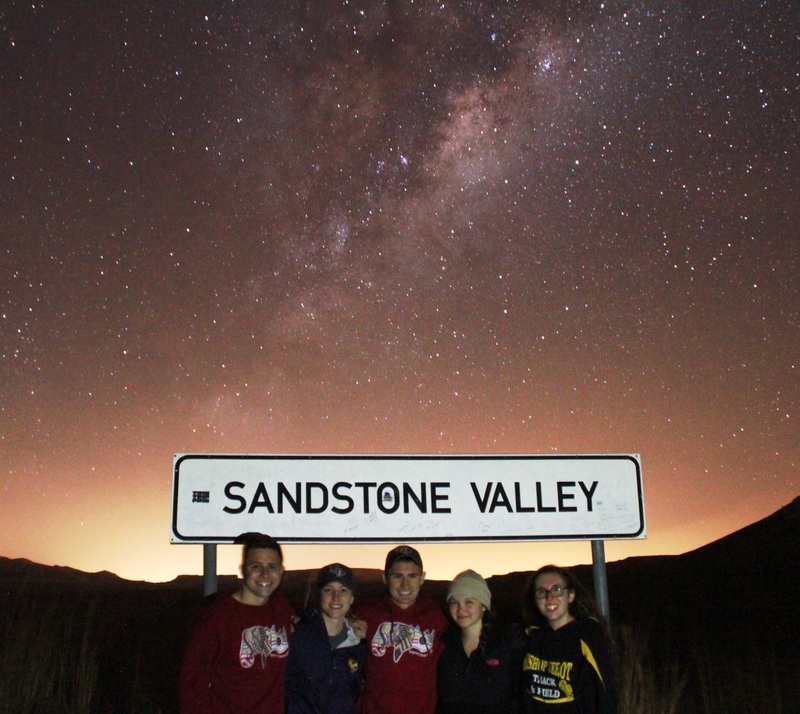 Tours and field trips will be based in Johannesburg, Golden Gate National Park, and the Harrismith/Ladysmith region. Each year, BHC selects, on a competitive basis, up to ten Burnett Honors Scholars for participation in this program. All majors are encouraged to apply. Eligible candidates must be BHC students in good standing. Participating students will enroll in a one-credit hour service-learning course during the spring and summer A semester. This class can count as an interdisciplinary seminar for Honors graduation and will have regular class meetings during the spring semester in preparation for the trip. In addition, there will required class meetings toward the end of the summer. 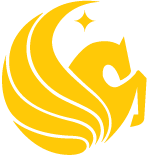 Total cost for UCF students is $4,500 which includes all rooms, excursion costs, airfare, and most meals. The student cost may be offset by scholarship opportunities of $1500-$2000. For more information about available scholarships, click here. Additionally, students should bring some pocket money for snacks, non-group meals, and souvenirs during our excursions. In addition, students must pay tuition for the one-credit hour course IDH 3955H. Please note that while unlikely, the program cost is subject to change due to changes in airfare and exchange rates. A cover letter describing your interest in applying to this program and your goals for studying abroad. Finalists for this program will be selected on the basis of these materials as well as an interview to be scheduled by early November. If you have any questions about this program or the application, please contact Dr. Dupuis at martin.dupuis@ucf.edu.